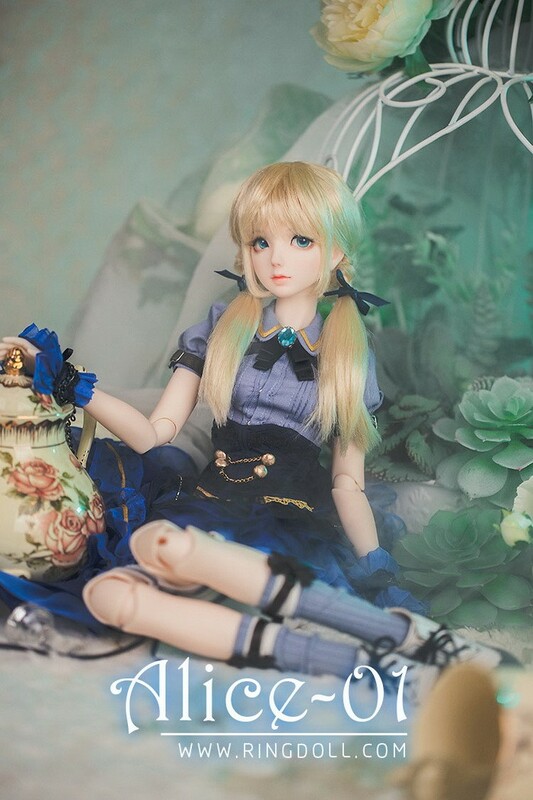 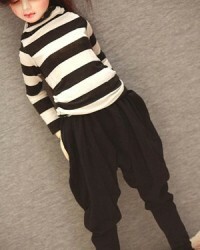 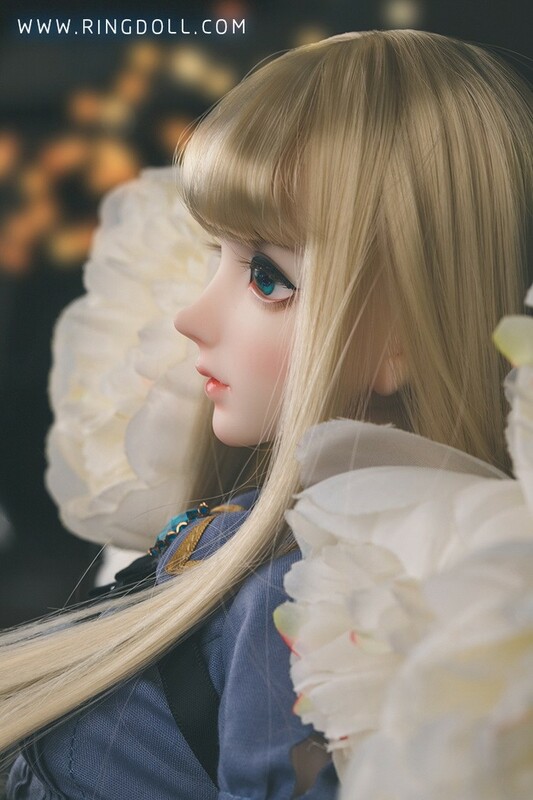 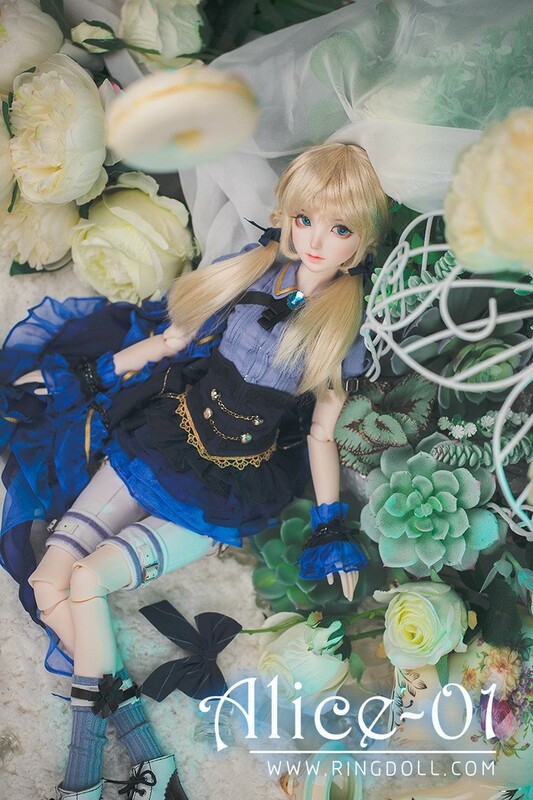 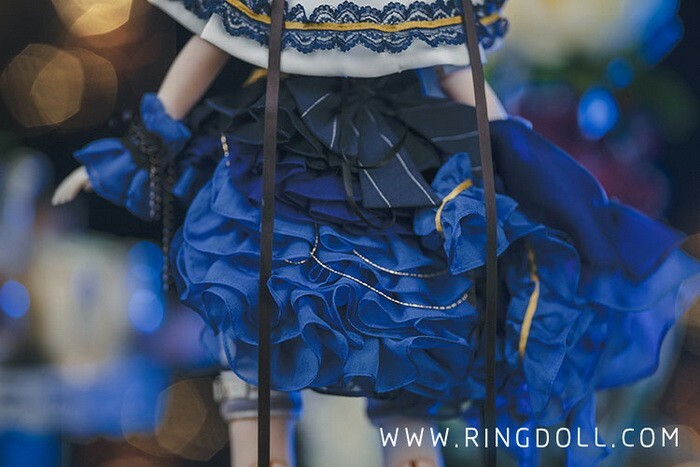 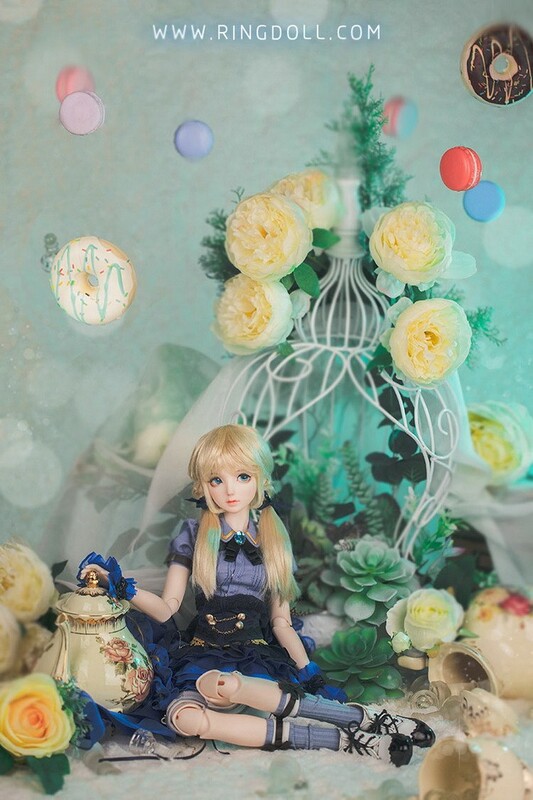 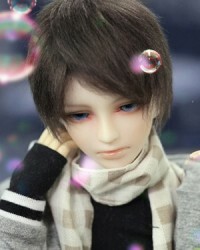 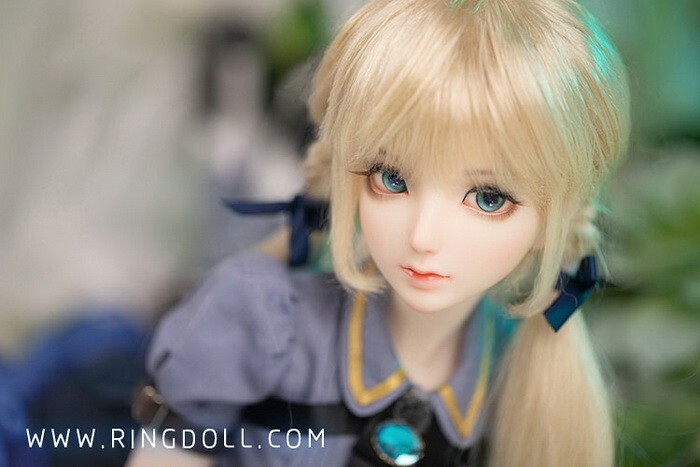 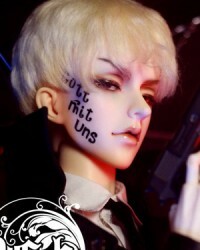 RingDoll 2019 April Event (2019.04.20-2019.04.30): 10% off. 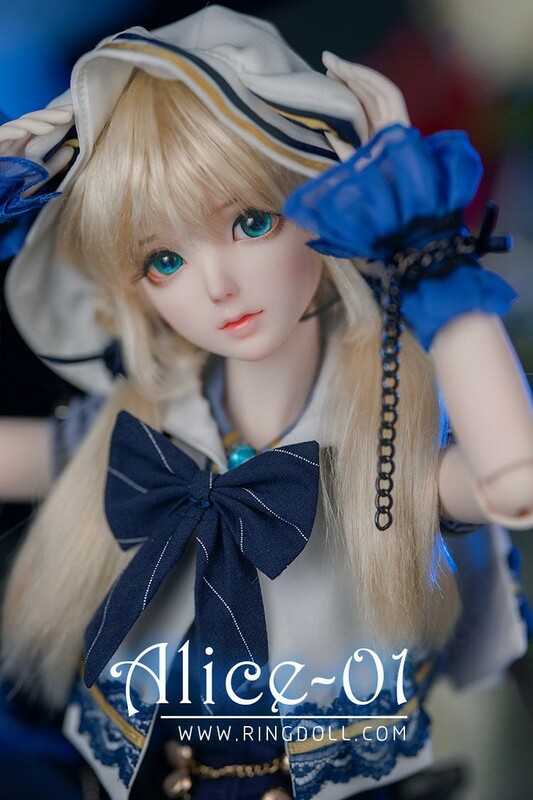 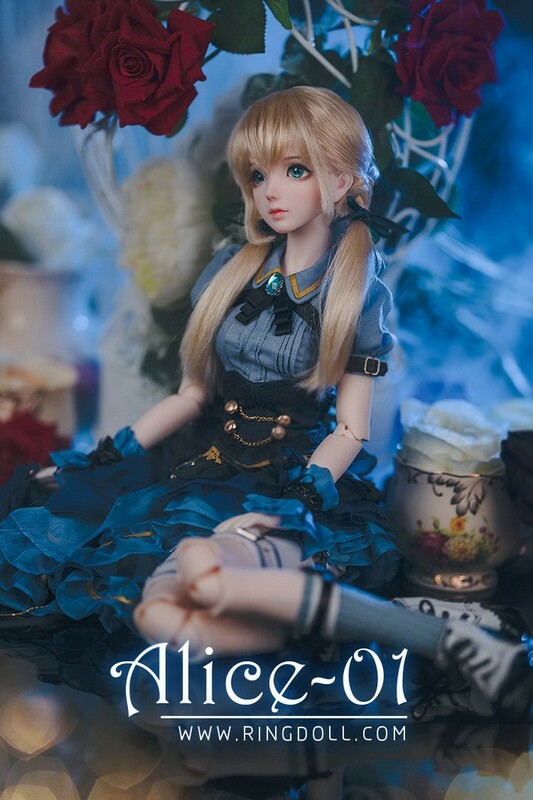 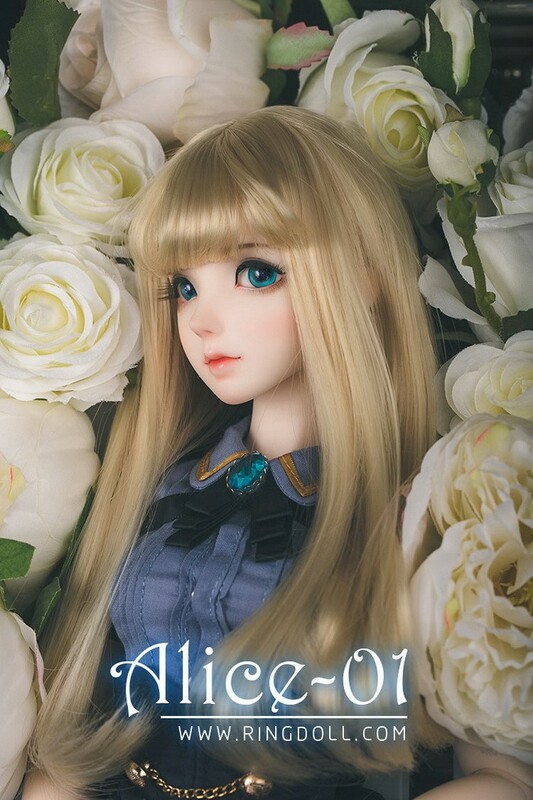 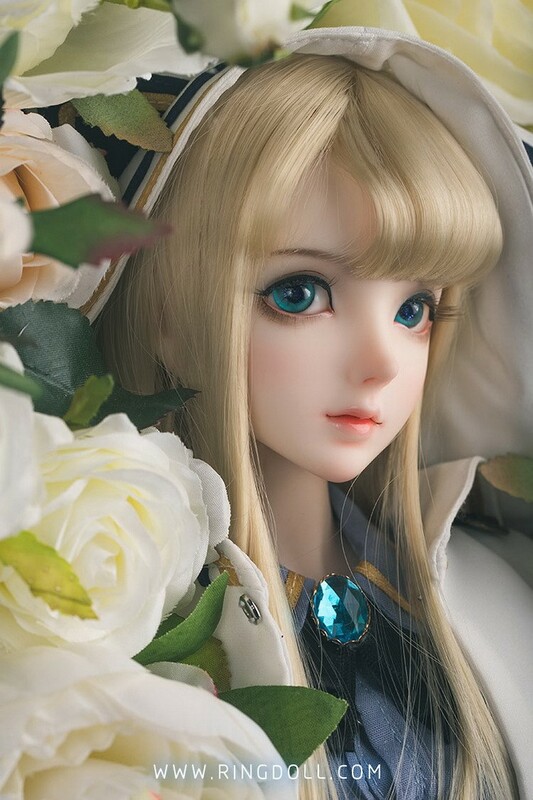 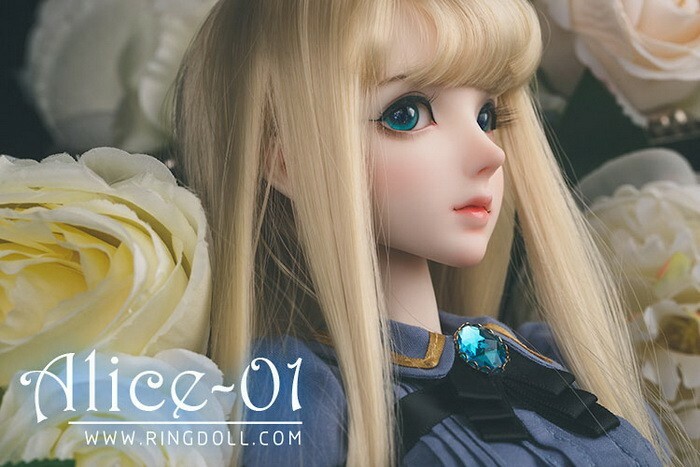 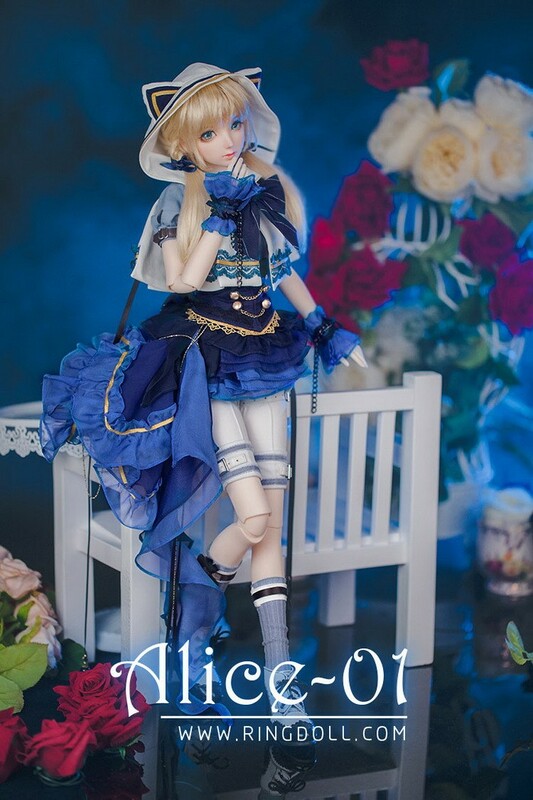 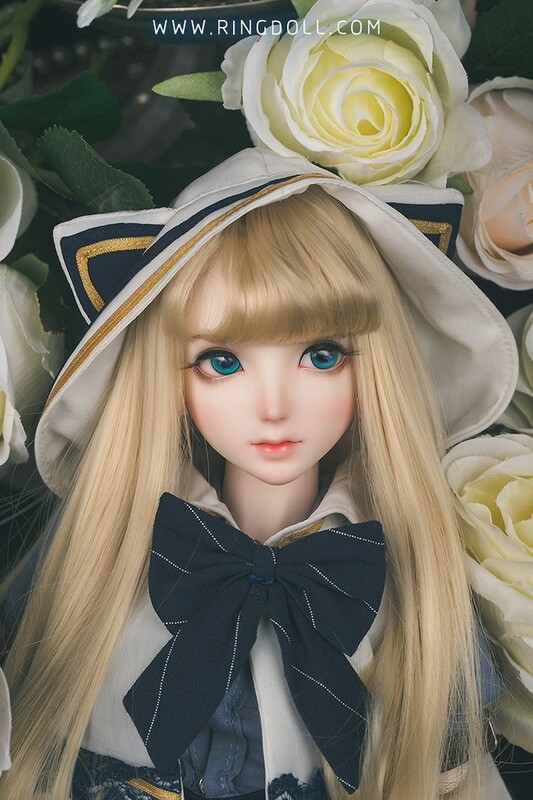 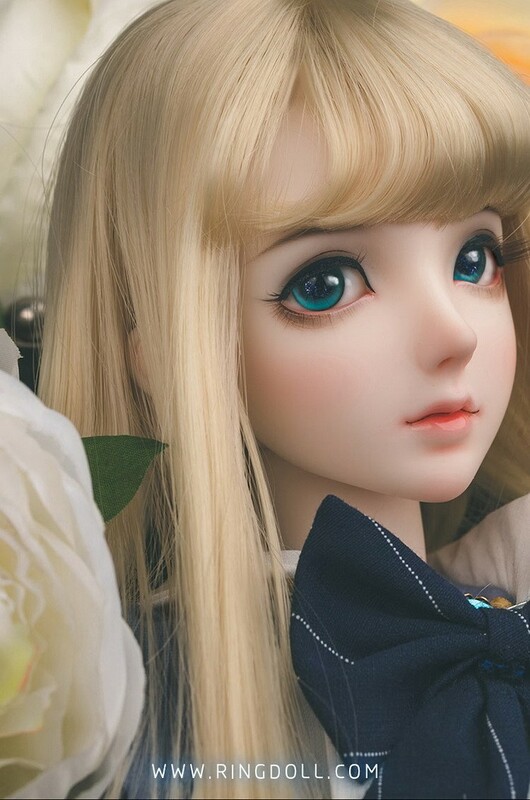 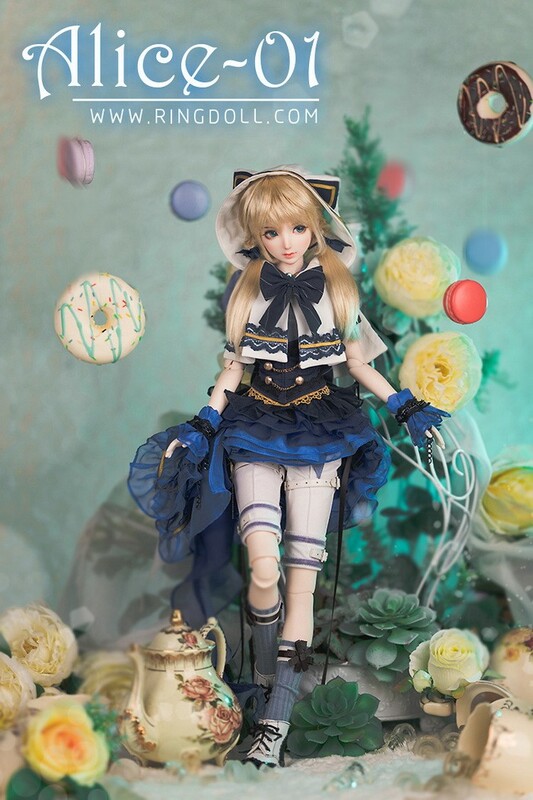 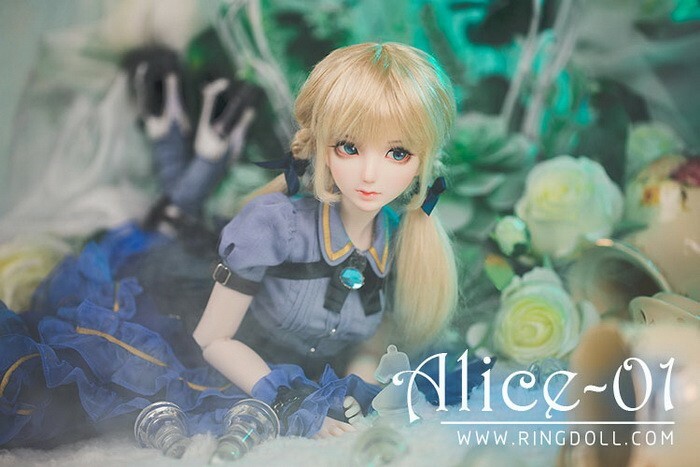 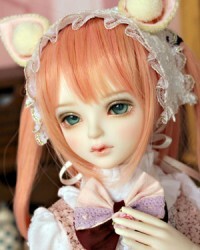 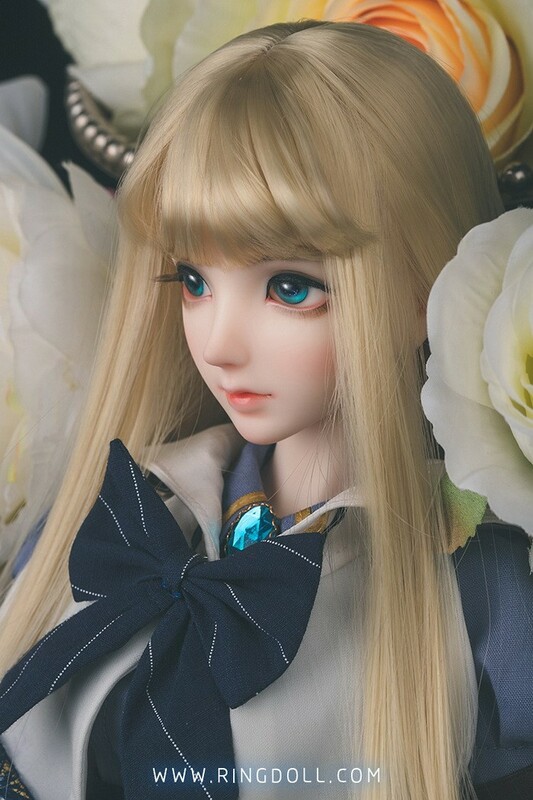 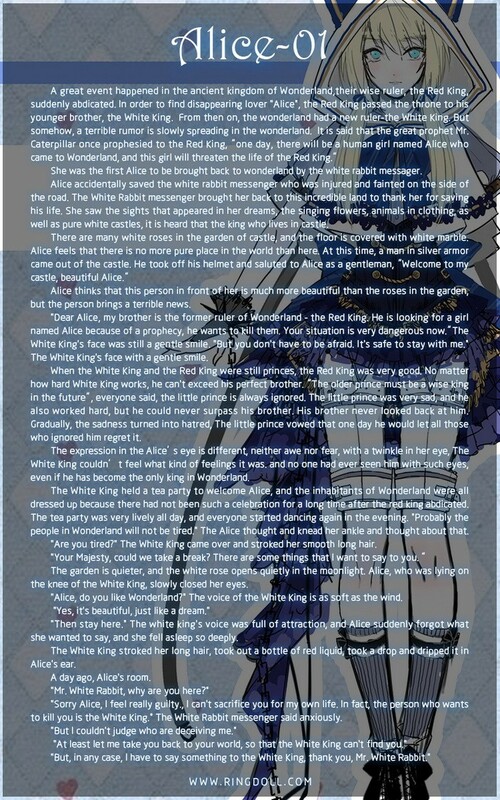 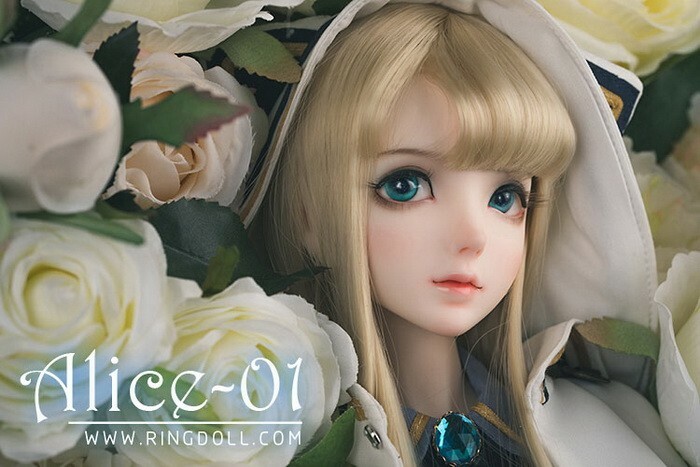 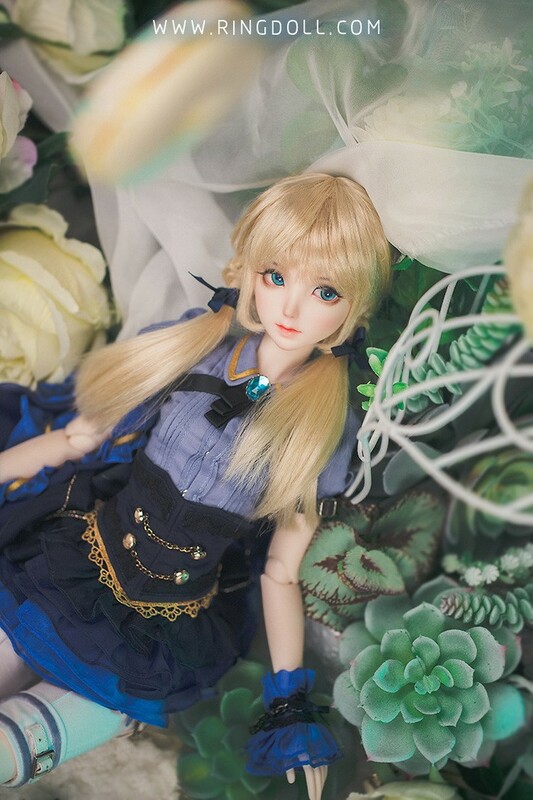 Alice01 - 59cm Ring Doll Girl. 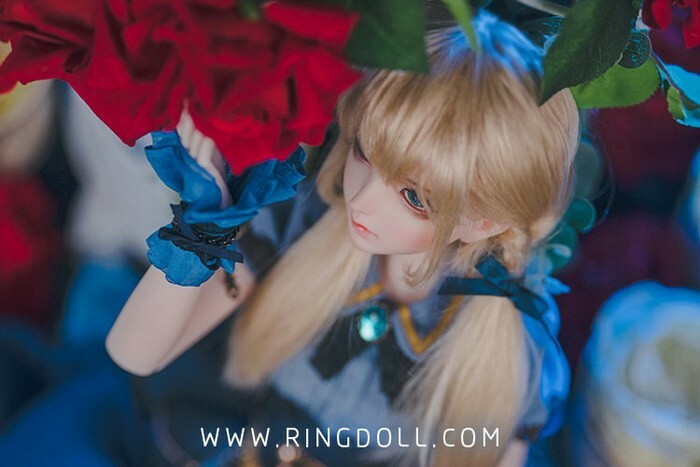 Body and skin tone in pictures: RTG60-1, normal skin. 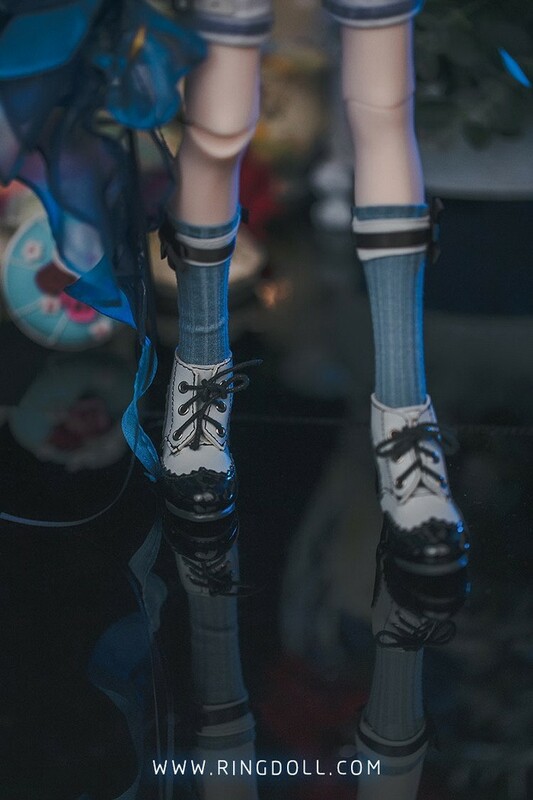 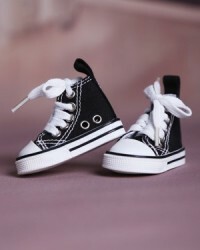 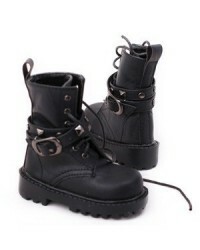 Resin color in the picture is Normal skin.